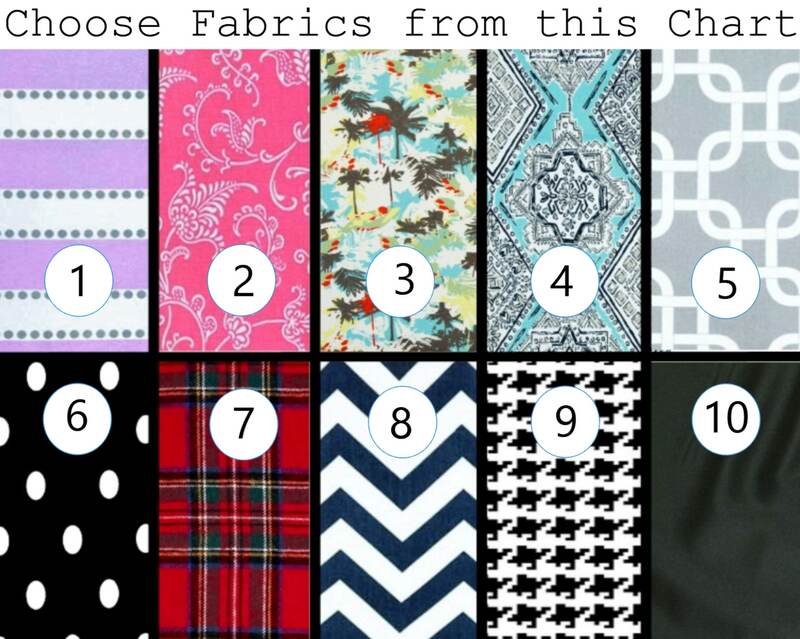 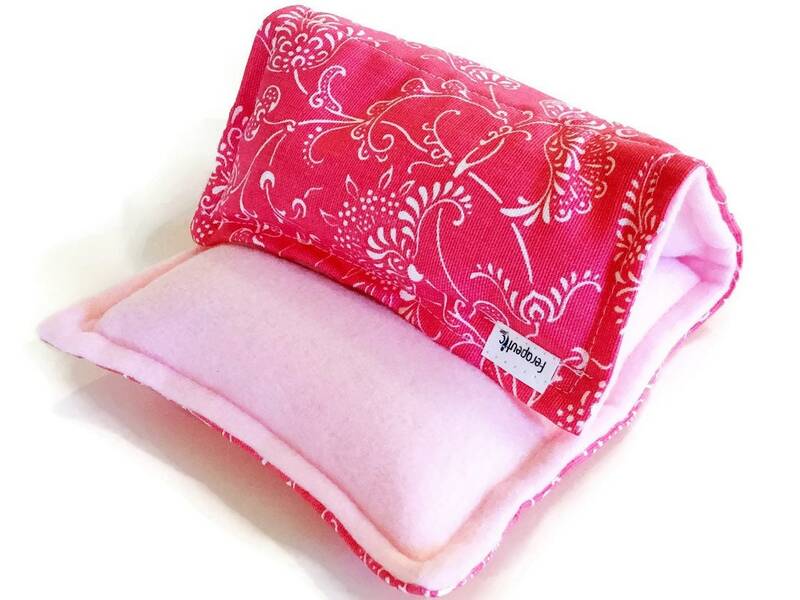 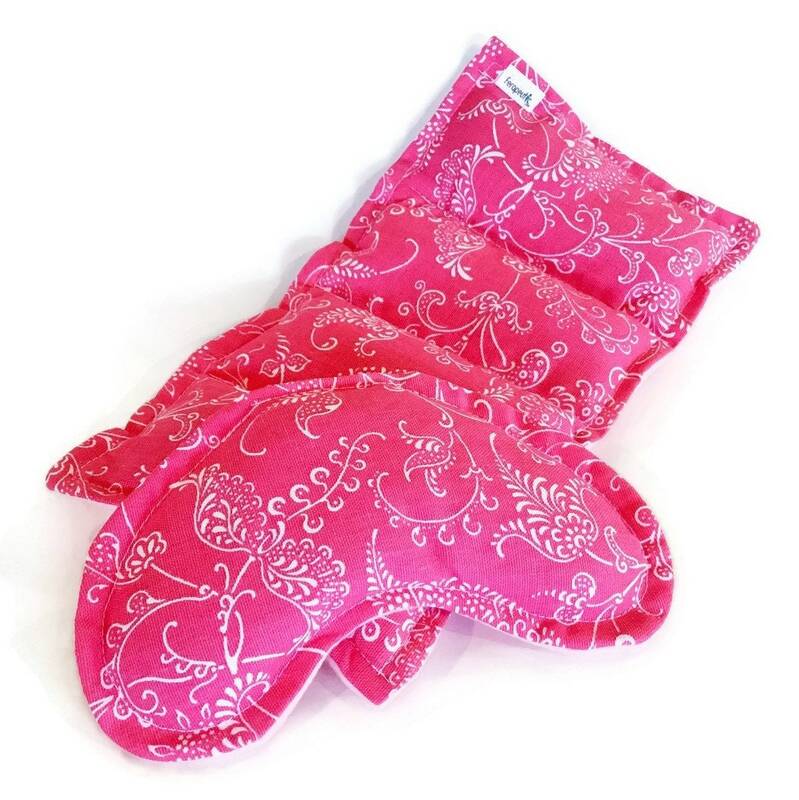 Microwave Heating Pads are the ideal first period gift for a tween or teen. 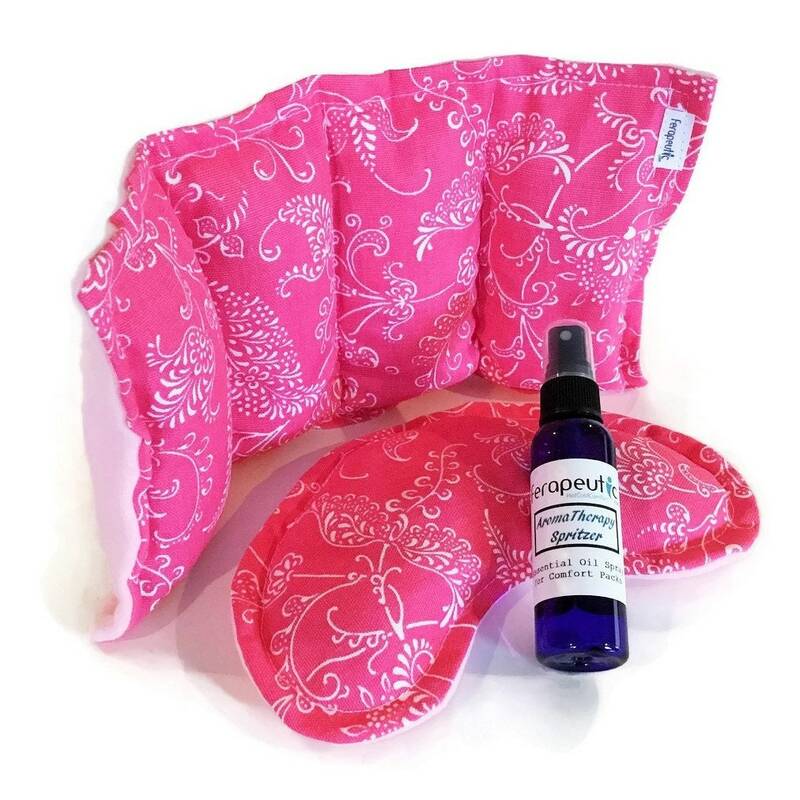 Moist heat is an excellent natural solution for cramps and pms. 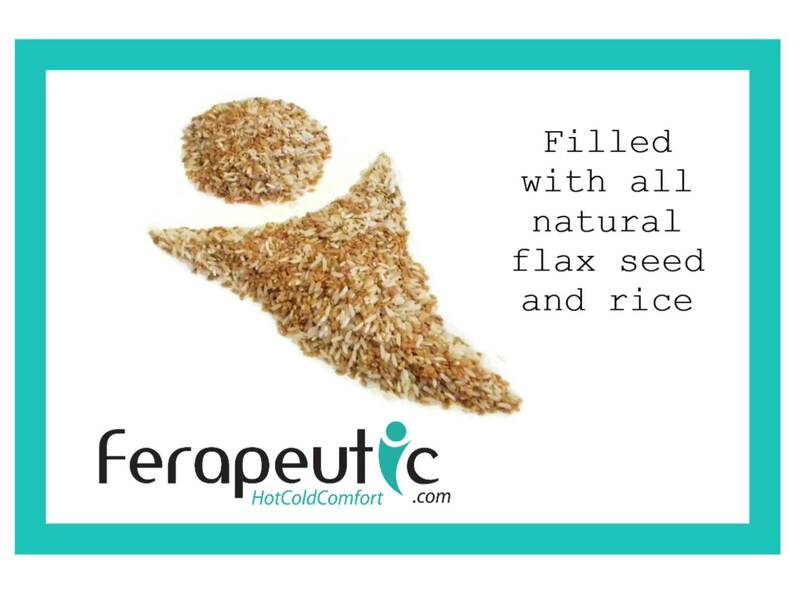 First period care package packs are filled with flax seed and rice, unscented. 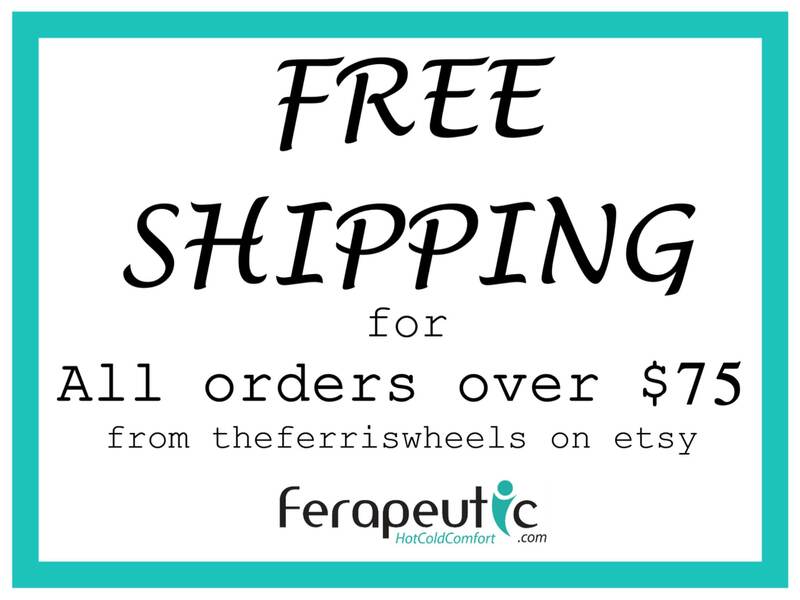 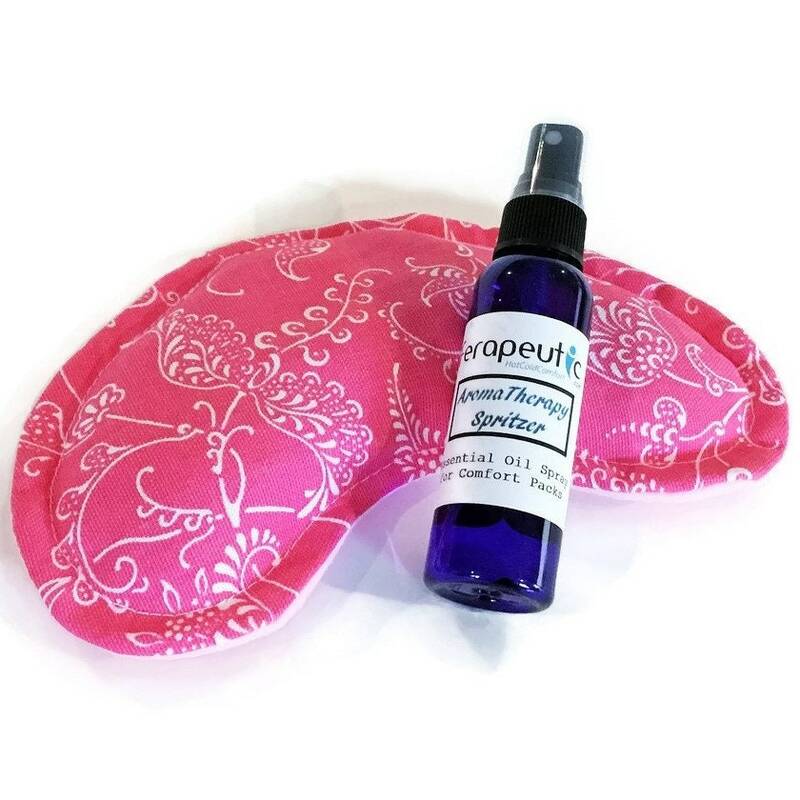 A 2 oz aromatherapy spray is available in the drop down menu for scenting and freshening your heating pads. 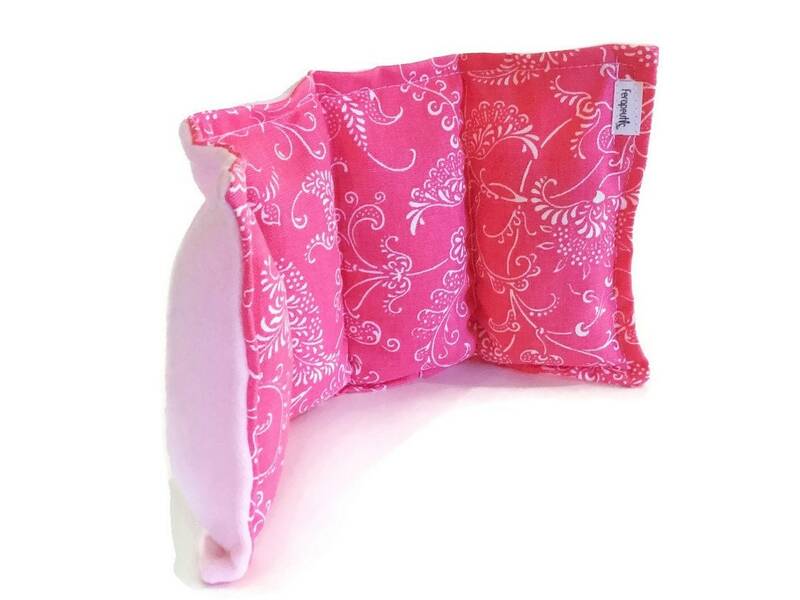 "I'm not on my first period by any means, but I can attest to this set being the BEST thing for my cramps, ever. 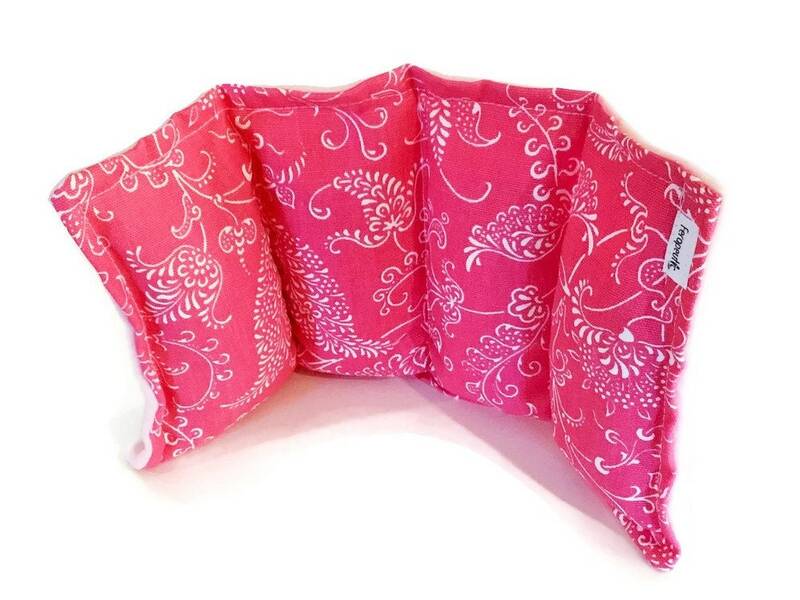 Thank you for providing such a useful and pretty product!"